Are you a fan of healthy smoothies like me? I love all the blended nutrition you can get in a smoothie, and how they are so easy to digest. I am especially a fan of really cold ones. The coolness of the smoothie gives me a sense of well being. A warm beverage can do the same thing depending on the season, time of day, if I just worked out or was romping around the yard with Ming and the girls. 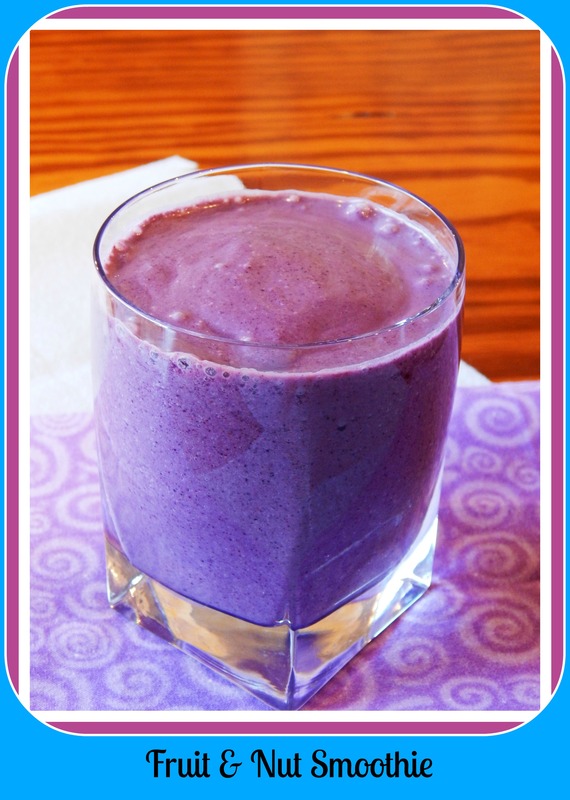 My favorite smoothies are ones that get their sweetness from whole fruit and no added sugar like this Blueberry Blast Nut Smoothie. It is simple to make and can be enjoyed any time you get a craving. This delicious smoothie takes only minutes to whip together, and contains good fat from Coconut Milk and a Nut Butter of your choice, as well as Blueberries and Melon for Vitamin C, Antioxidants and Phytonutrients. There is the option for add ins for more health benefits! For more health and wellness tips, you can go to my new Sandra Shields, Certified Health Coach Facebook page here and like it to follow me. I post new content there throughout the week! 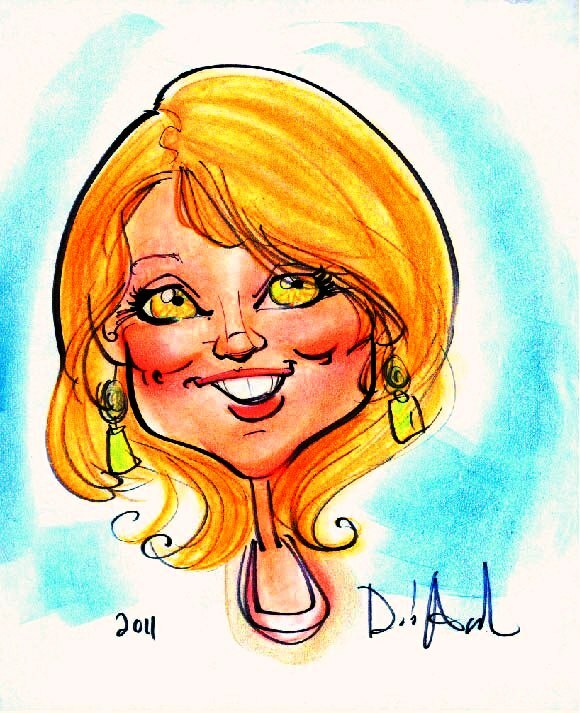 Thank you to all my followers for your support! I love you guys! Blend in a blender on high until smooth. 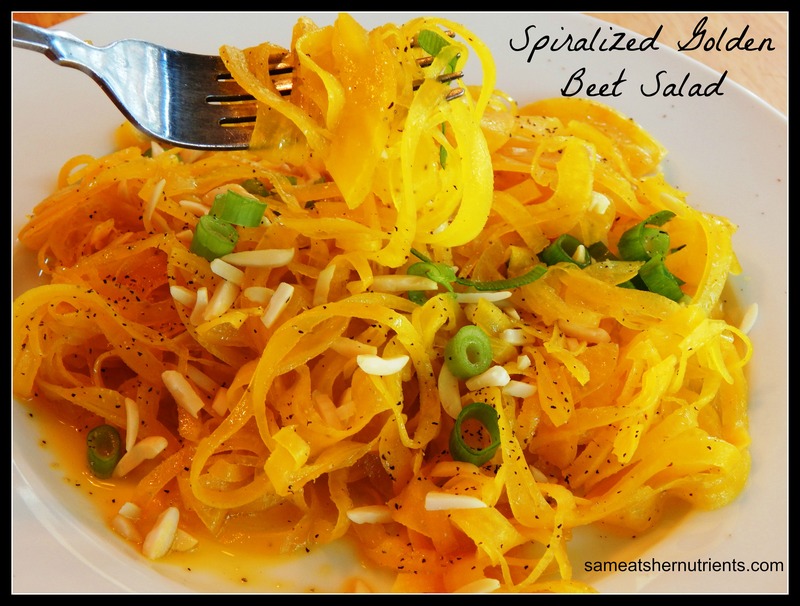 I am in love with spiralized vegetables! It changes the texture and whole experience of eating them. The noodles or spirals coming out of the spiralizer as you turn the handle are gorgeous and abundant! 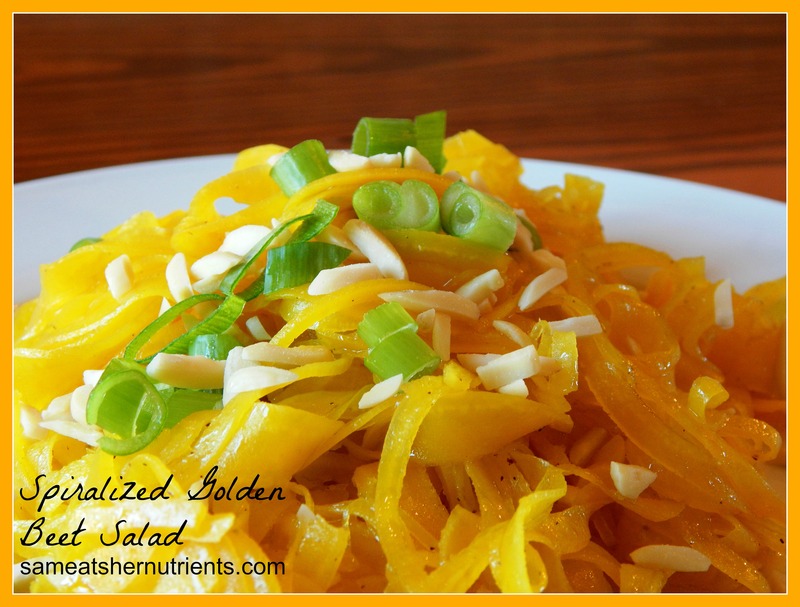 Recently, I spiralized golden beets and then wondered, what should I do different with these gorgeous spun gold noodles? I decided to lightly steam them and serve them as a chilled beet salad. I wanted crunch, flavor and eye appeal. I also wanted to keep the ingredients simple. The results were a salad with almonds for crunch, scallions and avocado oil. I tend to spiralize several things at once and then store them in the refrigerator until I want to use them, so I only have to clean up the spiralizer once. These beets were ready a day in advance, and the actual preparation time the day of was about 20 minutes. Directions: Place a few inches of water in the bottom of a pan with a steamer insert and bring to a boil. Add the beets and steam five minutes, just till tender…think al dente. Remove from the steamer and run under very cold water to cool quickly and prevent further cooking. Drain the beets well. Add to a bowl and toss with the remaining salad ingredients. Serve, or refrigerate to chill more and let the flavors meld. Everything contained in this salad is not only delicious, but offers health benefits. Beets are rich in nutrients, fiber, detoxify and contain phytonutrients. Scallions are great for immune system health and contain Vitamin K for bones and Vitamin A for the eyes. Almonds contain fiber, protein and good fat as well as the good fat in the avocado oil, which is delicious! I have a Spring “ice cream” recipe for you today that is tart, creamy and dairy free! It uses a pound of fresh strawberries, lemon juice, lemon zest (for the zing), coconut milk, honey and a pinch of salt. It is beneficial to use whole fruit in treats whenever possible to get in the fiber and nutrients the way they were meant to be consumed. It also slows down the absorption of sugars, as opposed to just using a juice with the fiber and fruit extracted. 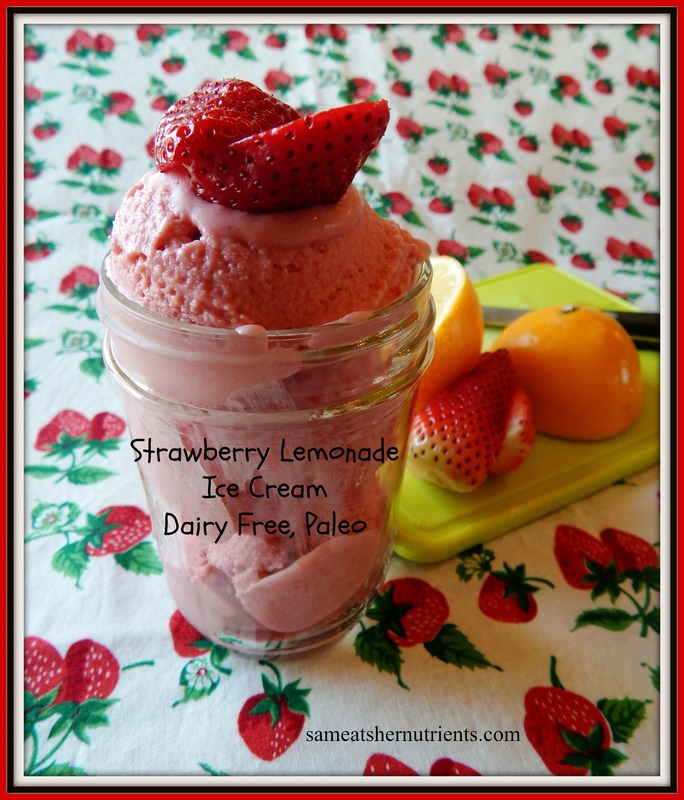 This Strawberry Lemonade Ice Cream is a Low FodMap recipe as well with just a quarter cup of honey in the batch, and it serves six! 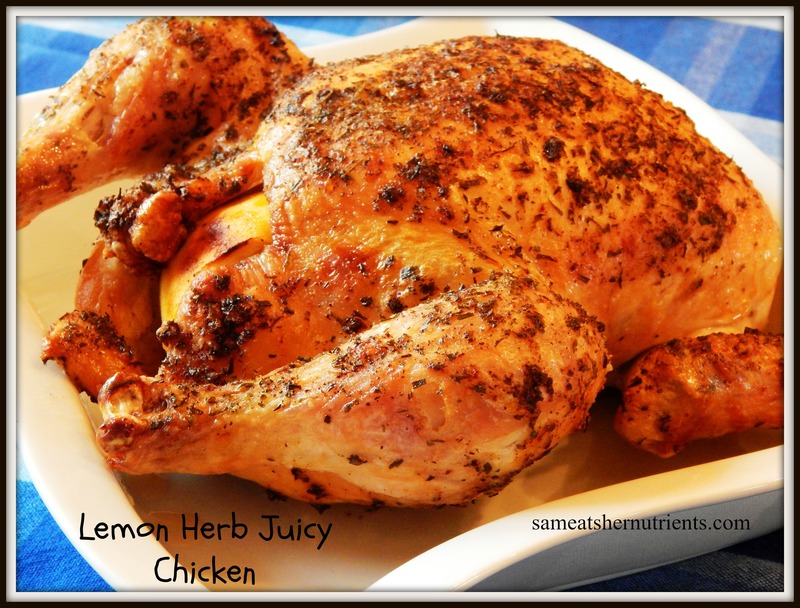 This would be delicious as an Easter treat or served at a Spring cookout. 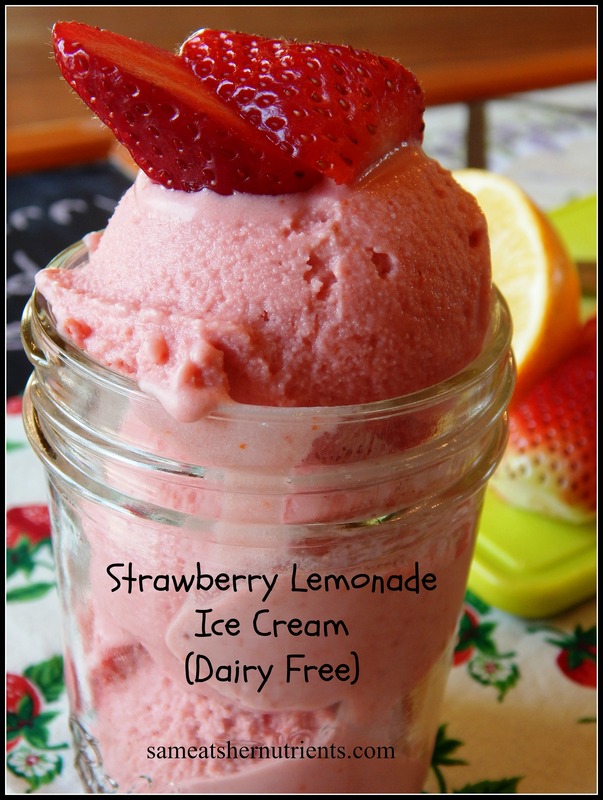 I really love the color of this ice cream, it is a beautiful shade of pink, all natural, and just a few ingredients. All you need is a blender…..no cooking…..and an ice cream maker. The one I use is the Cuisinart here. I have had it for years and it keeps going strong! Clean and hull the fresh strawberries and place in the blender with the can of coconut milk. Zest the lemons and put the zest in the blender. Then, squeeze the juice of the lemons and add to the blender. Add the honey and salt. Blend on high for one minute, or until smooth. 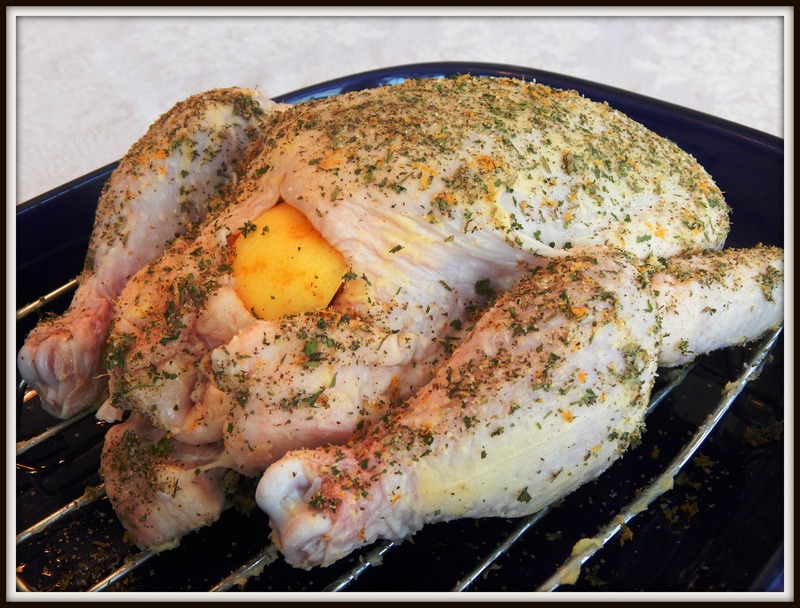 Place in a sealed container in the refrigerator and chill for four hours and up to 24 hours. When chilled, churn your ice cream and serve. If you have any leftover, you can freeze it in a air tight container. When eating any leftover ice cream, make sure it sits at room temperature about 10 minutes to allow the ice cream to soften again. A new way to celebrate St. Patty’s Day! What better way to Celebrate St. Patrick’s Day than with nutrient dense green real food! For me, St. Patrick’s Day was always about parades of kilted men blasting “Amazing Grace” on bagpipes, green beer, and McDonald’s Shamrock Shakes. I have a proposal for a new way for us to observe the 17th of March in a celebration of something else that is green – vegetables! We can all agree that eating more vegetables is beneficial. In this article I posted on our Facebook page earlier this week, Dr. Mark Hyman states, “With the greater emphasis on vegetables we’re more apt to actually meet our nutritional needs and prevent illness and inflammation.” For most people, adding more vegetables to their diet is a big drag. 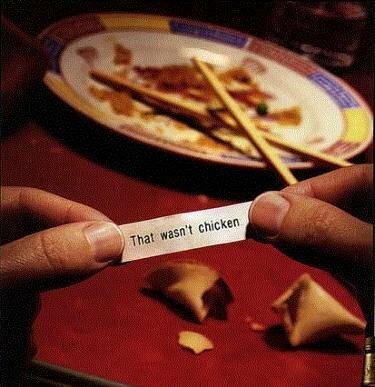 But, it doesn’t have to be. If you make it creative and a celebration, it can be fun! This year for St. Patty’s Day, I’ve planned a menu for the entire day of entirely green fare. From breakfast to dinner’s dessert, everything will be green! 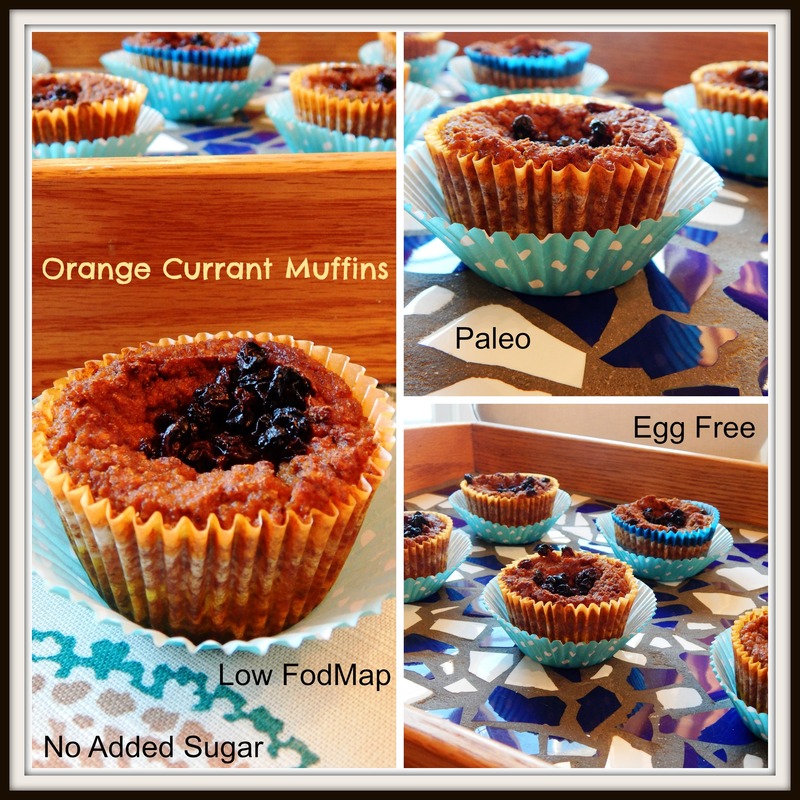 This new muffin recipe uses whole peeled oranges in it, which adds a lot of flavor! There are many benefits in eating food in it’s whole form the way nature made it, so I was very excited to come up with this recipe! There is no added sugar. They are sweet and flavorful from the banana, and oranges with an added benefit of carrots in the recipe. This is an ultra moist muffin and is egg free. Preheat your oven 350º degrees and line muffin pans with 16 natural liners. 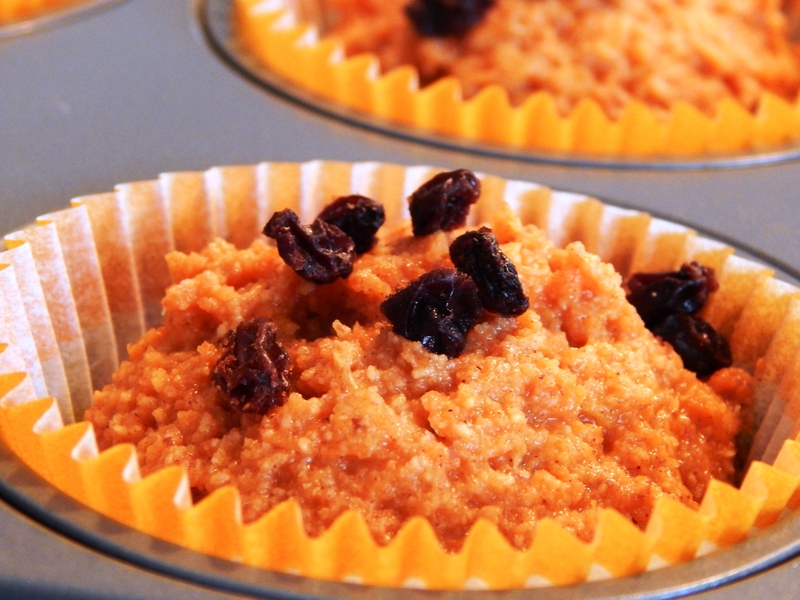 To Make the Muffins: Place all the ingredients except the dried currants in a food processor with a blade attachment. Pulse to start incorporating and chopping larger ingredients, then turn on and process for two minutes until completely blended. Fill each muffin cup almost to the top with a muffin scoop, refer to photo, (you should have 16 muffins) and sprinkle with dried currants, dividing evenly. The muffins are sweet and moist! It is hard to believe they have no added sugars and are made completely with whole nutritious fruit! Bake in the oven for 35 minutes. Enjoy!